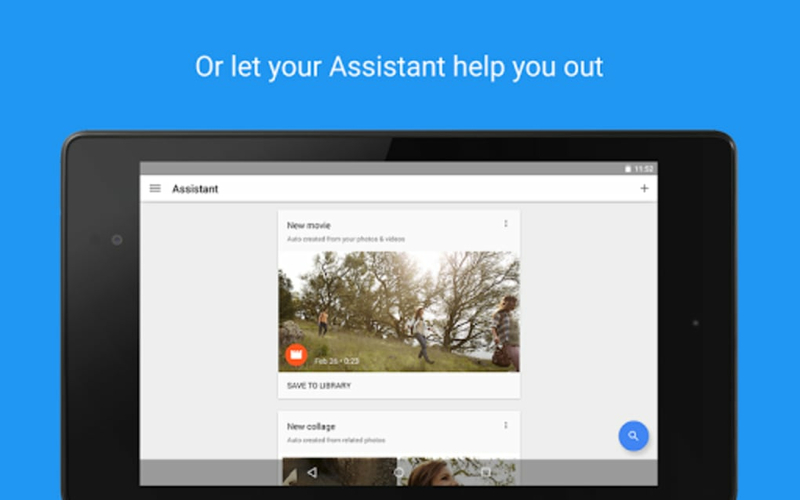 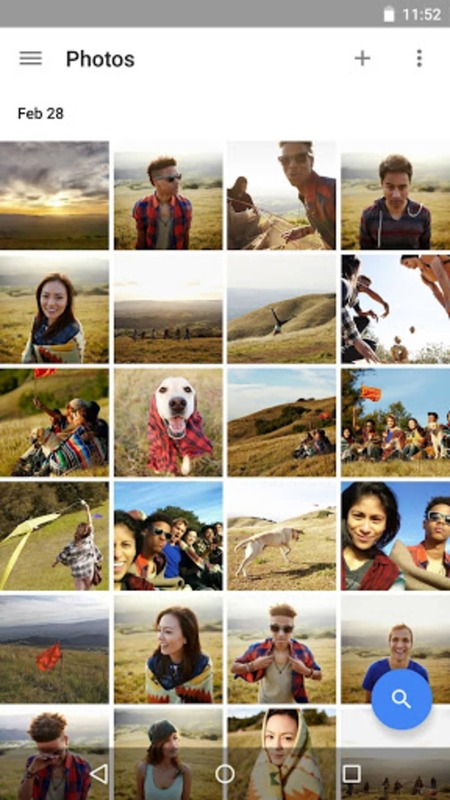 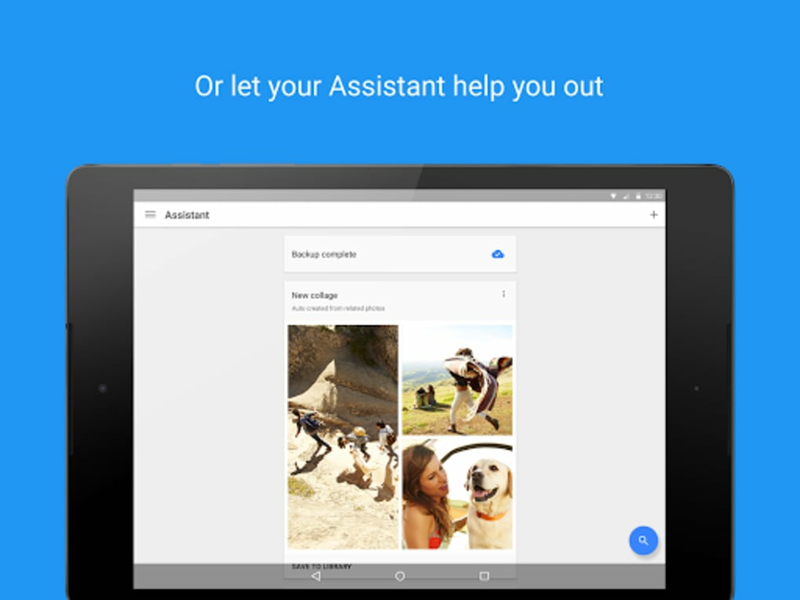 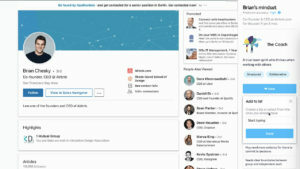 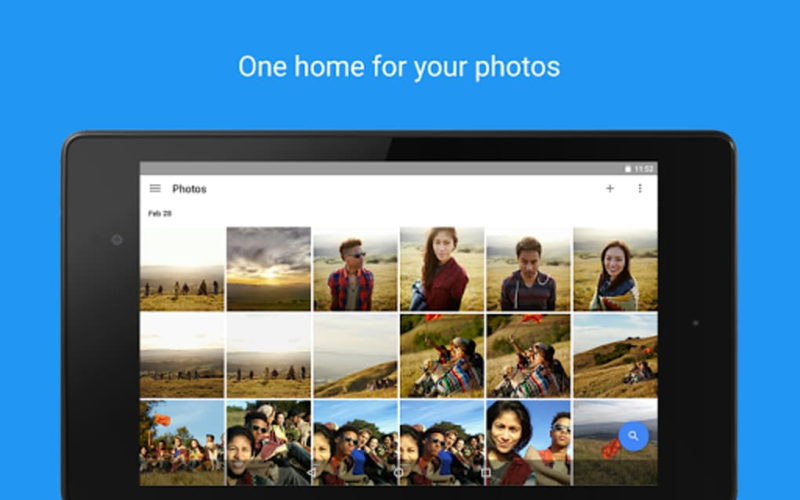 Google Photos replaces their previous Photo app that came installed with Google+. 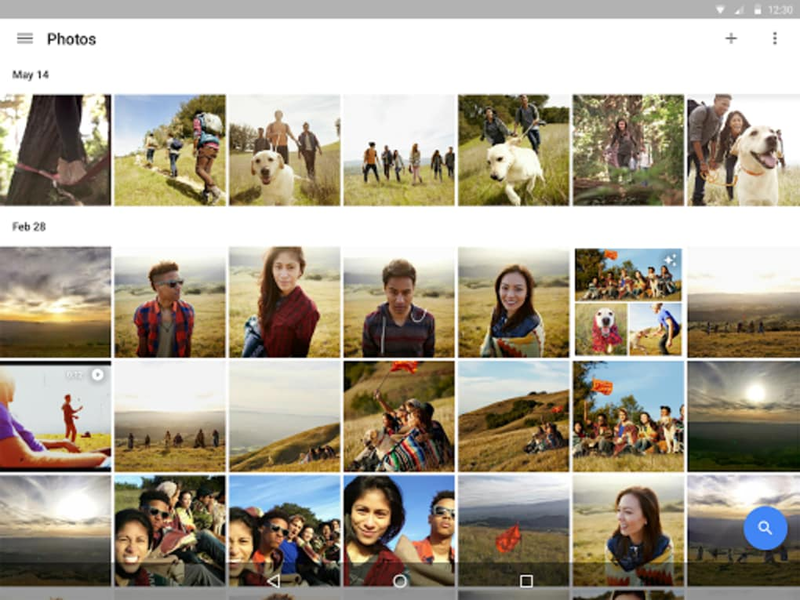 The original had many interesting features, but this update is a huge leap in quality..
Google Photos differentiates itself from other gallery apps with its intelligence. 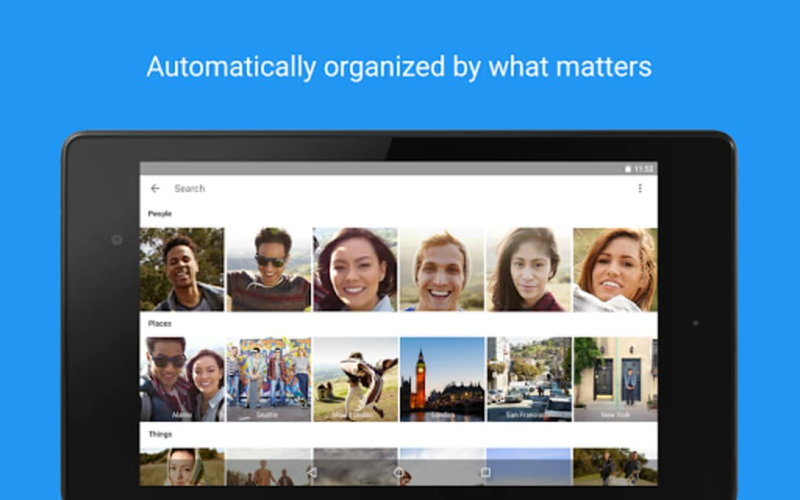 It can automatically catalog your photos and group them according to when you took them, where you took them, and what appears in them. 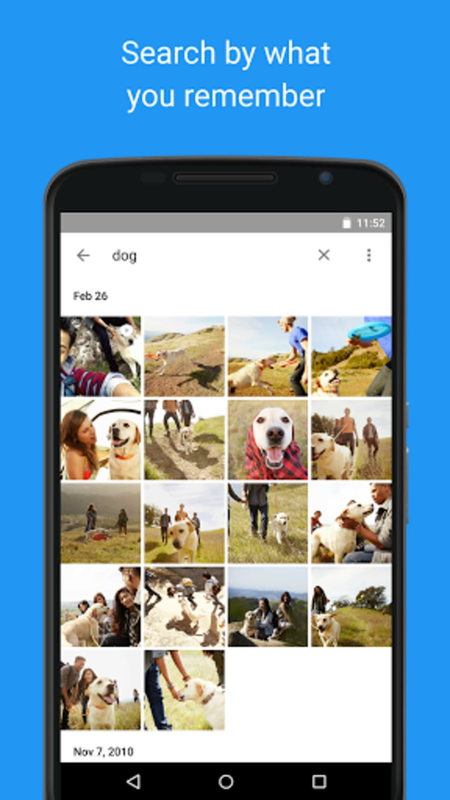 The search engine uses the latest image recognition technology, so you can use searches like "table", "food", or "dog" to get impressively accurate results. 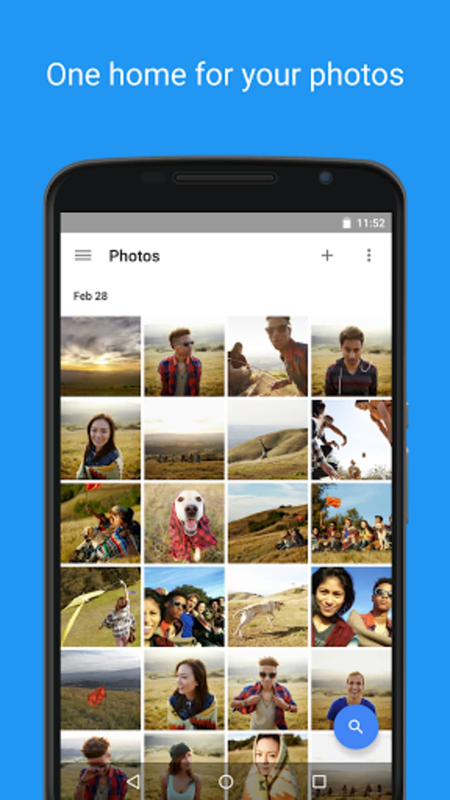 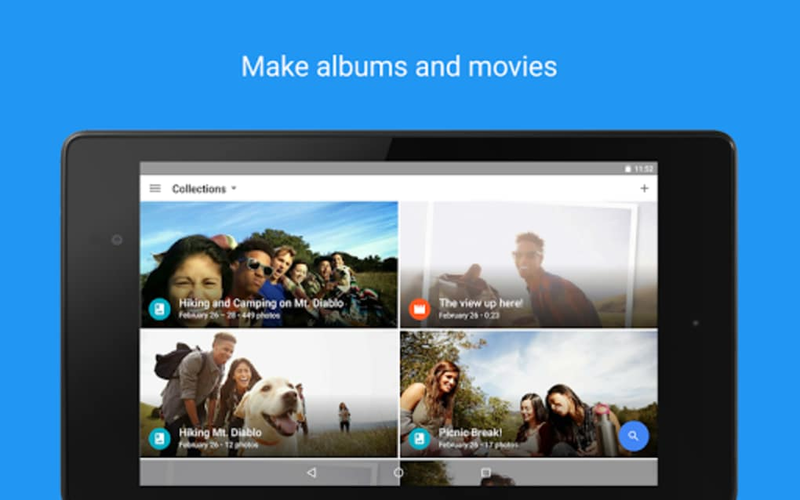 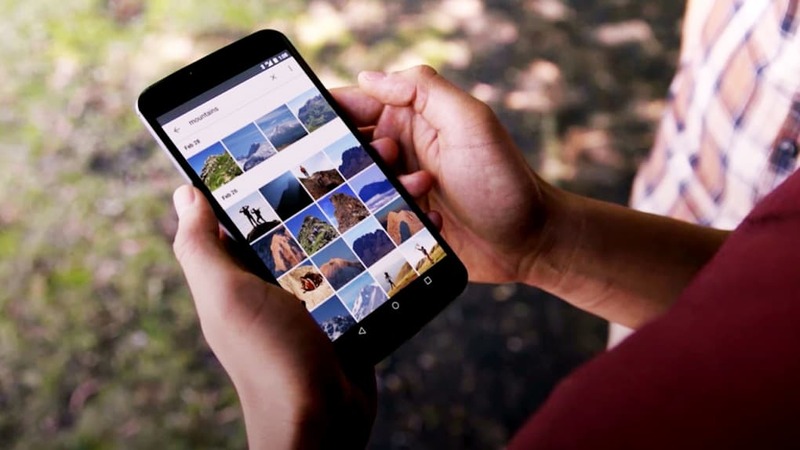 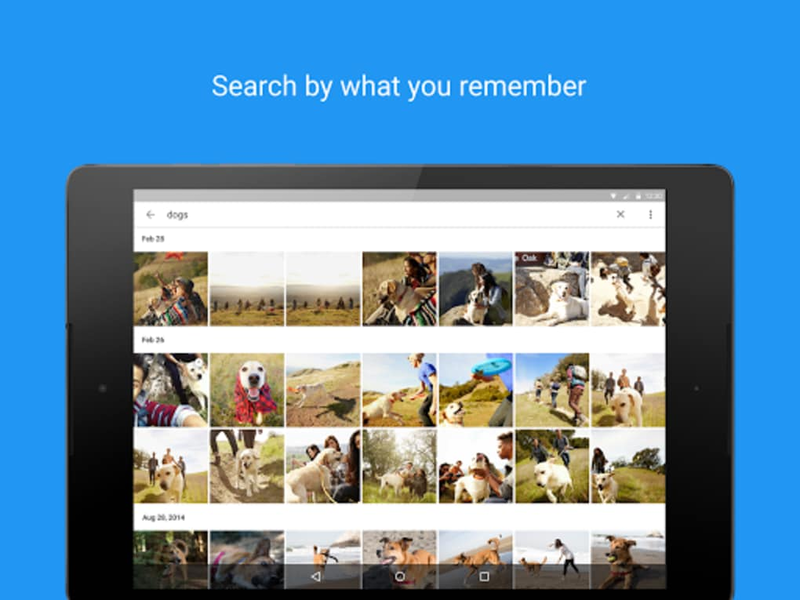 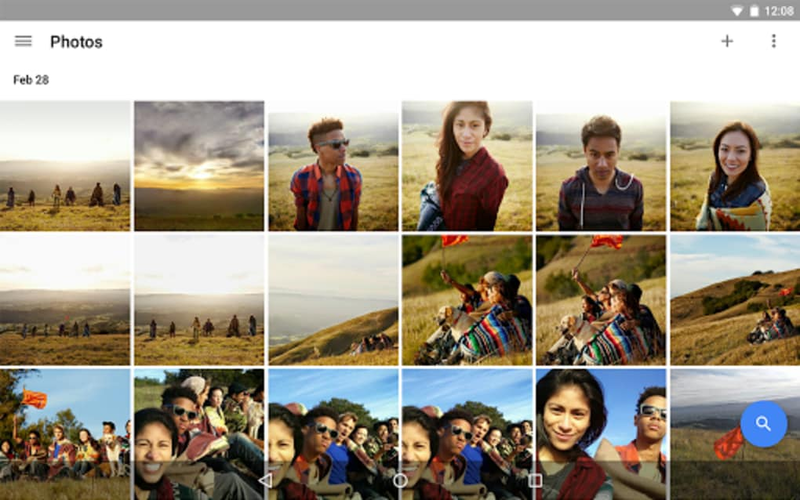 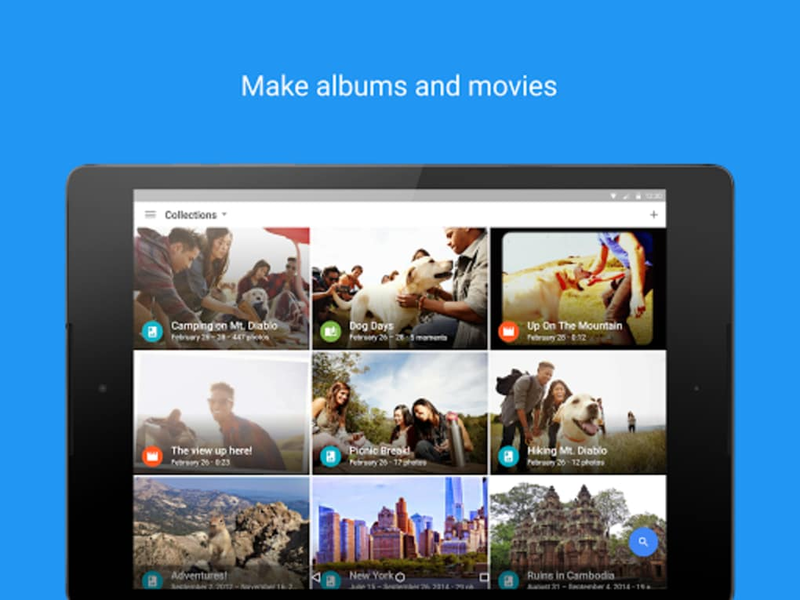 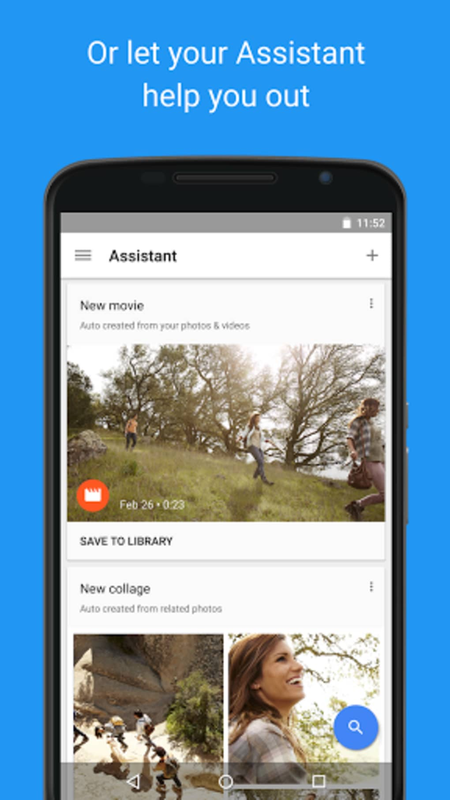 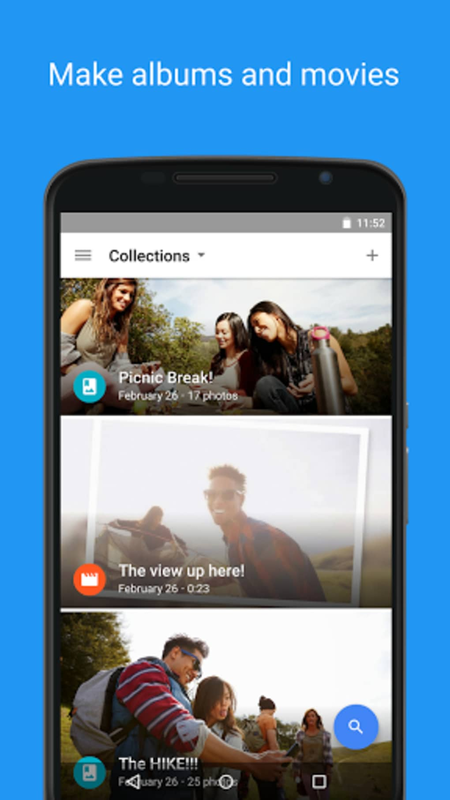 The Google Photos app integrates photos from your device, Google Drive, and Picasa albums. 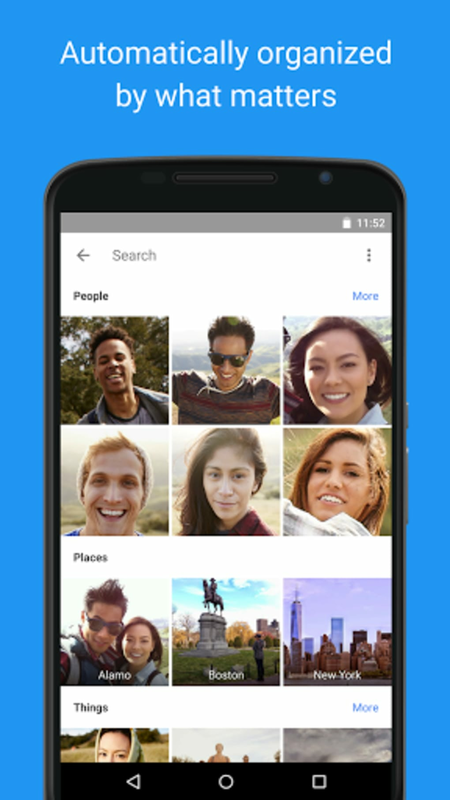 It's easy to feel a bit puzzled by this at first, as you are assaulted by a barrage of pictures from each location. 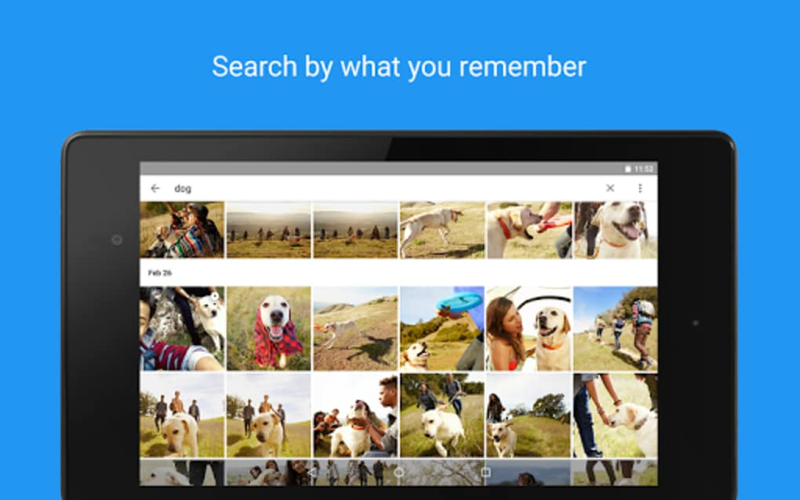 It can also be unclear where an image is being pulled from. 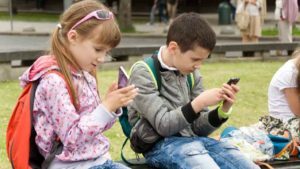 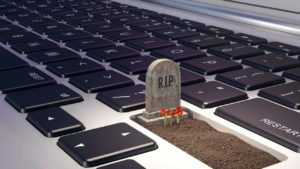 This can be important to know, as if you start accidentally grabbing larger images from the cloud when not connected to Wi-Fi you can run out of data fast. 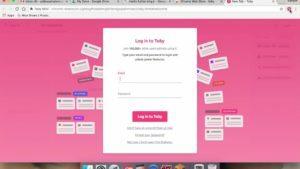 Want to check out more apps and software? 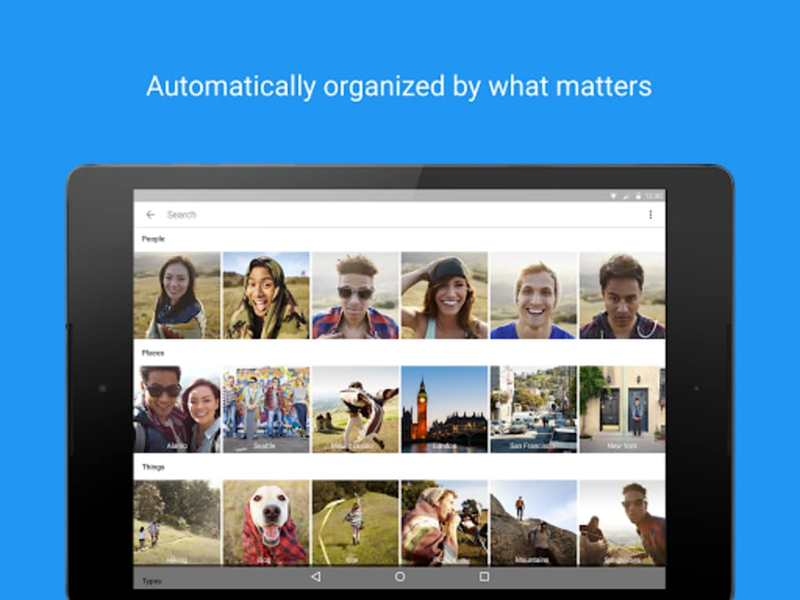 Discover the best resources to organize photos in our Solutions page.